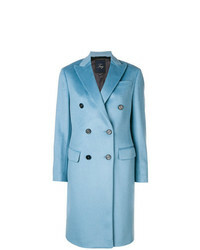 Fay Double Breasted Coat $580 $1,160 Free US Shipping! 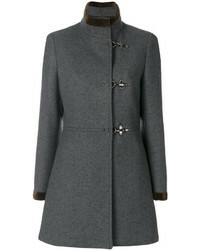 Fay Double Breasted Coat $698 $1,396 Free US Shipping! 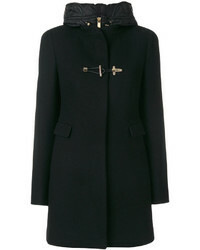 Fay Double Breasted Coat $788 $1,126 Free US Shipping! 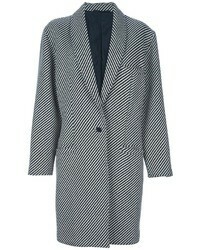 Fay Checked Double Breasted Coat $1,627 Free US Shipping! 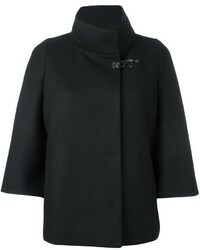 Fay Double Breasted Coat $833 $1,389 Free US Shipping! 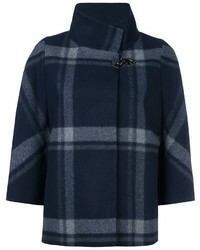 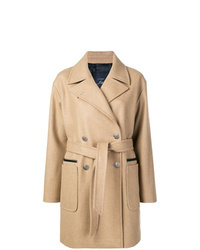 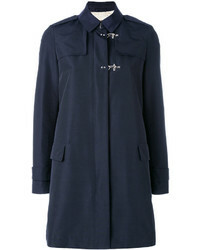 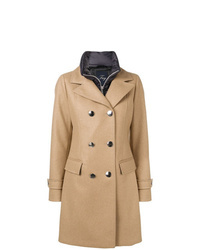 Fay Stand Up Collar Duffle Coat $649 $928 Free US Shipping! 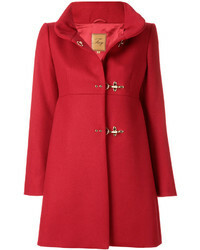 Fay Hooded Coat $1,044 Free US Shipping! 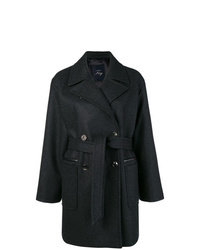 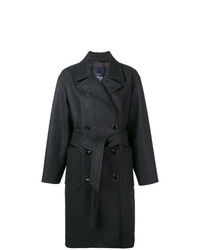 Fay Classic Fitted Coat $872 Free US Shipping! 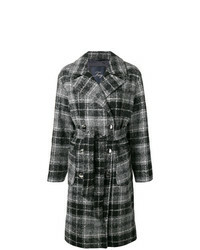 Fay Lightweight Coat $512 $1,022 Free US Shipping!